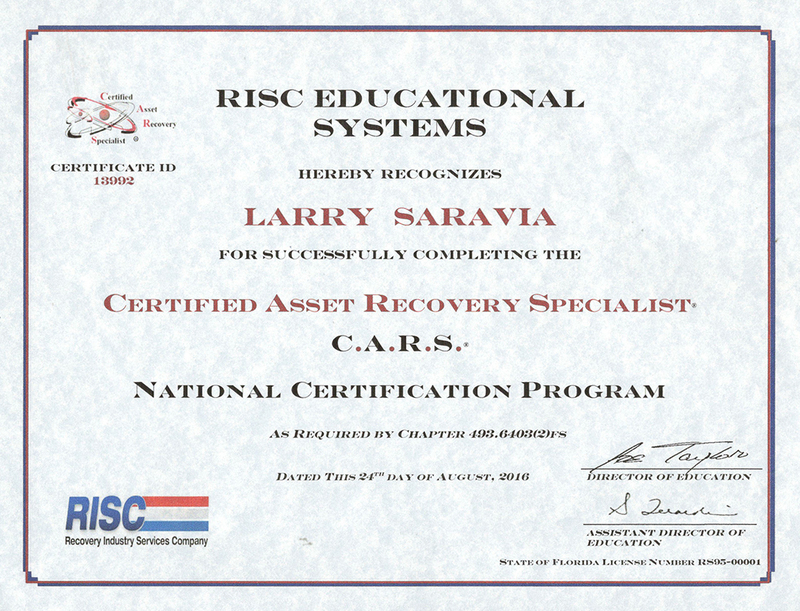 Galactic Finance Adjusters, Inc., is a professional recovery company registered and licensed with the State of Florida, Department of Agriculture, Division of Licensing under Recovery Agency License Number R 1500029. We service all of Miami­Dade and Broward County. 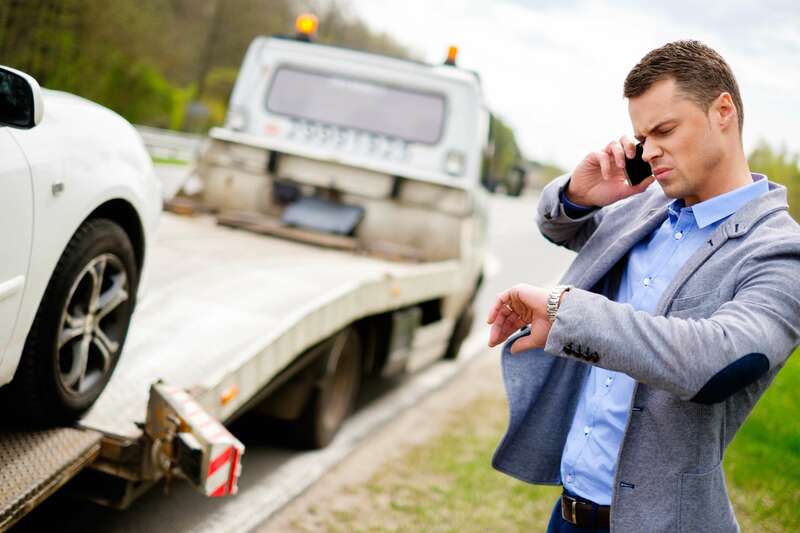 Galactic Finance Adjusters, Inc., is ready to provide recovery services 24 hours per day, 7 days per week with a fleet of wreckers, fully hydraulic and ready to respond to any recovery service required. Our fleet of wreckers are capable of towing any size vehicle from a Motor Cycle to a Tractor Trailer. 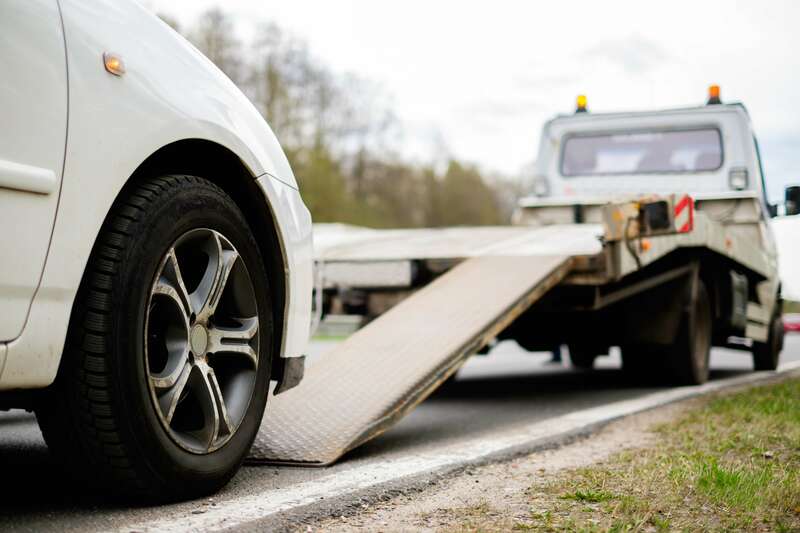 We specialize in high­end vehicles and will treat each recovery with the utmost care and will protect the vehicle from damage from the time of recovery to the time of release. Galactic Finance Adjusters, Inc., employees will respect each and every customer and will perform the recovery service with the same degree of tireless work, whether day or night, to ensure that each and every account is updated and recovered to the best of our ability. Please use the “INQUIRY” form included in this website for any questions or additional information. We monitor this website 24 hours per day. 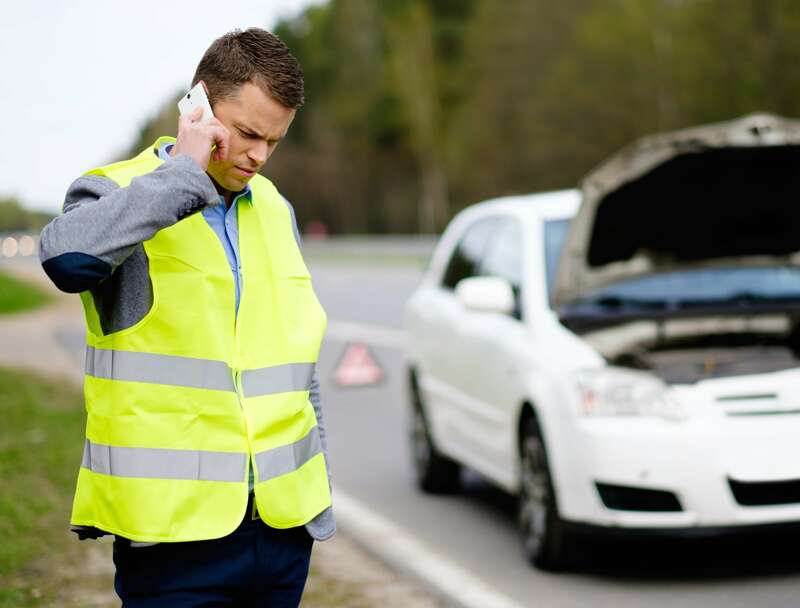 We work with the Auto Finance Industry by aiding them in the recovery of reposessed vehicles.